Ah, those lazy days of summer. Of course, when you’re a resident of one of metro Atlanta’s active adult communities, there’s nothing lazy about this time of year! In fact, with access to a range of seasonal amenities and programming, local 55+ residents have full calendars during the summer months. A wide variety of neighborhoods blossom across metro maps, each with a distinctive personality and all meticulously designed to provide engaging, gracious environments for mature residents. New to the active adult community experience? Well there’s no better time than summertime for indulging your curiosity. Contact properties which pique your interest and arrange a tour or brief stay at those locations to get a better feel for the atmosphere. 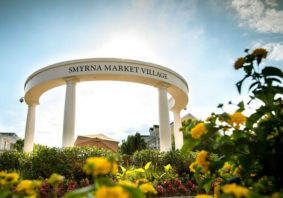 Try the outdoor amenities, join in some activities and sample the dining options. Your home search could be a delightful adventure on the journey into the next phase of your life. Situated on the historic Brown’s Farm property in Carrollton, Windmill Park earns its name from the original farm windmill standing on the site in remembrance of the lands heritage. 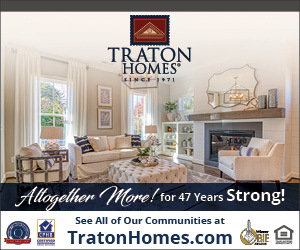 The picturesque community of ranch homes, which is the newest offering from Traton Homes, strives for a small-town feel, where neighbors greet each other on sidewalk strolls, enjoy light-hearted fun on bocce or pickleball courts and gather in the quaint pocket parks dotting the development. 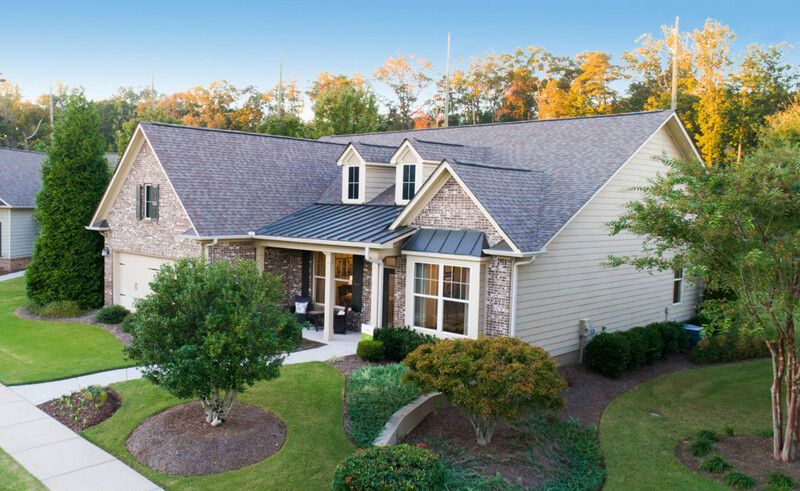 A community clubhouse serves as the central point for social events, while walking trails beckon peaceful exploration and encourage wandering over to the nearby Carrollton Greenbelt. 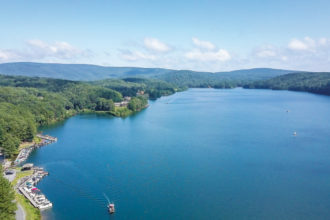 Life at Lake Arrowhead splashes with endless opportunities to enjoy the beautiful 540-acre, stream-fed lake at the foothills of the Blue Ridge Mountains. Cast a line or set sail from the Marina, where instructors offer sailing lessons and certification as well as rentals of sailboats, pontoon boats, dinghies, kayaks and stand-up paddleboards. Head to the community’s lakeside park to grill out, kick back on oversized swings or take a dip in the lake. 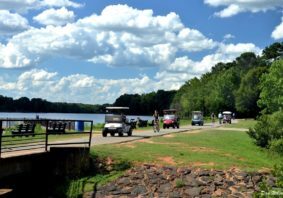 What’s more, residents can enjoy eight miles of wilderness trails that wind around the property, which are perfect for hikes or horseback riding. 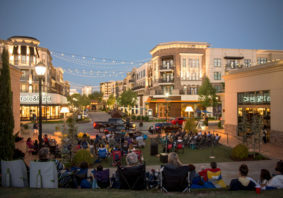 Parks, pools and tennis courts draw neighbors together for recreation, as do a variety of activities, from outdoor concerts to drive-in movies under the stars. And the championship Highlands Course golf course is considered to be one of the best in the state. 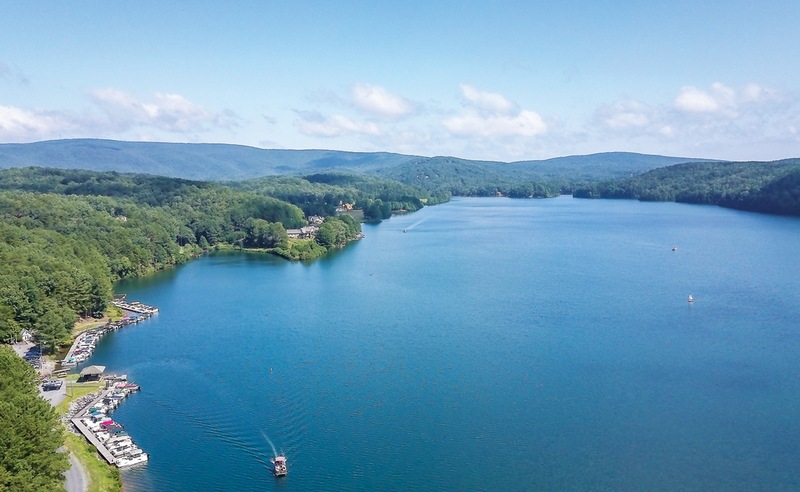 This private lakeside community boasts a variety of homesites ranging from charming single-level ranch houses to luxury lakefront homes with individual docks. Miles and miles of trails invoke Mother Nature herself to join you for hiking, biking and strolling around NatureWalk at Seven Hills. Wander the expansive green spaces and dip a toe in the creeks branching off from the Pumpkinvine Creek River Basin. Peruse the community garden to gather some vegetables or toss around the ball in the dog park. 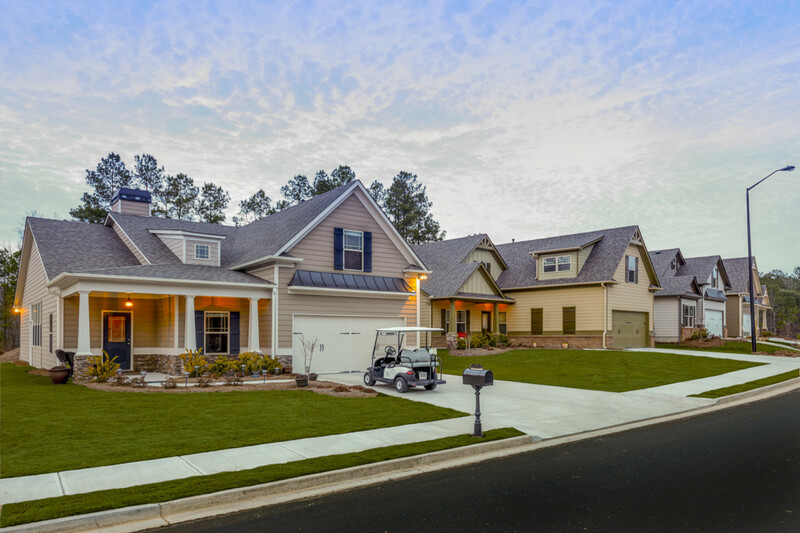 Leave the car in garage and zip around the neighborhood on golf cart paths, entertain the grandchildren at the 13-acre water park or the playground, organize a tennis game or enjoy the onsite amphitheater. There are also volleyball, basketball and pickleball courts, as well as two clubhouses. Breathe the fresh air and exhale – this really is the good life! 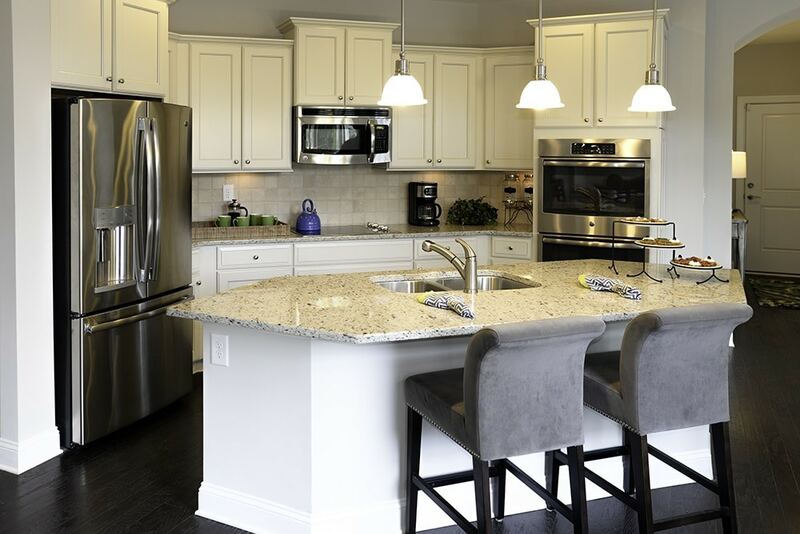 Turn resort living into your daily lifestyle at Soleil Laurel Canyon in the foothills of the North Georgia Mountains. 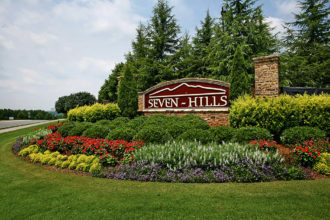 Spectacular views and premium amenities transform this community of low-maintenance ranch homes into a relaxing destination. 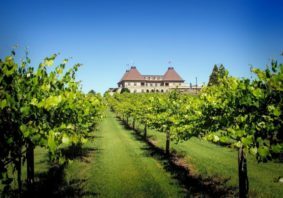 From tennis, golf and fishing in the 3.5-acre lake to swimming in the heated lagoon pool and cultivating plantings in the community garden and greenhouse, the spirit of Soleil comes alive outdoors. Full-time activity directors coordinate events and outings into a packed schedule, and the massive 30,000- square-foot clubhouse serves as a meeting point for more than 50 different social clubs and activity groups. 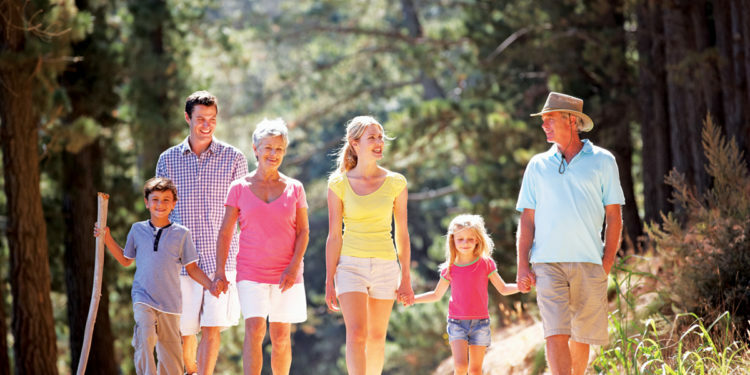 Residents host regular happenings to delight their neighbors and newfound friends and can spend time together strolling along the community’s onsite hiking trails.